As we transition to Spring and celebrate the end of Winter (despite the Nor’easter! ), there’s lots of happynings going on at the Academy. With this wintry weather, get your kids out of the house this weekend and bring them to the mall for our MEGA tournament. 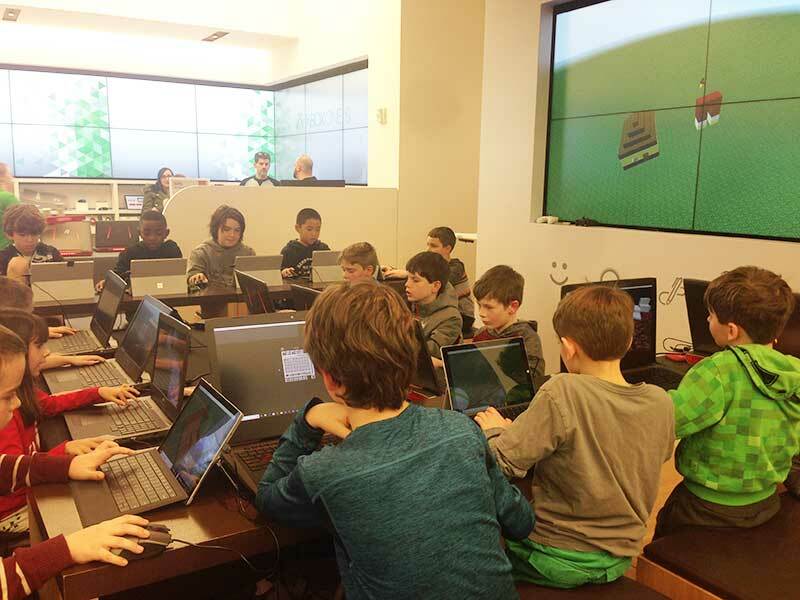 Parents can stay or shop/run errands as the kids play 3 hours of Minecraft! If your kids have never experienced the thrill and excitement of being part of a tournament at the Freehold Raceway Mall, this is their chance! Spring is here and so is our spring schedule. New this term is our Virtual Reality (VR) Explorations for kids in grades 1 to 5. Introduce the wonders of VR and open up an amazing new world for them to explore. Families interested in registering their children for our Spring Robotics Development Team can only do so before April courses begin. The 10-week Development Team begins in April and is a wonderful entree to the 2018 season of the Competitive Robotics Team. There is ONLY 1 more spot LEFT (read more about the team here) … register now! Speaking of robotics team, we’re now putting together our Competitive Robotics Team for the 2018 FLL season. 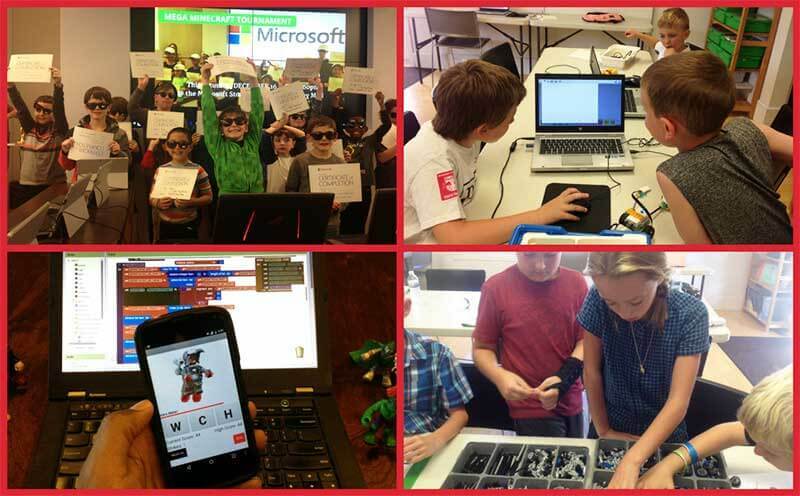 For children in grades 3 to 8, this program is ideal for those interested in going beyond ‘just the build’. 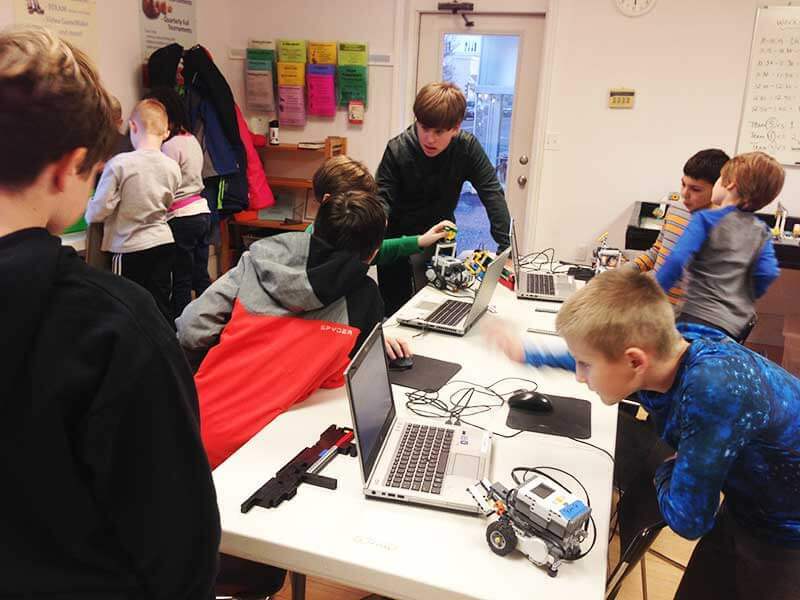 Team members will work on researching a real world scientific problem, come up with a solution, and build and program robots for the various robot missions set out by the FIRST organization. The season begins in late August with the mandatory training session and culminates with the team traveling to a local competition a week prior to Thanksgiving. We’re keeping the enrollment small and families have already begun registering their kids. Once we hit our maximum enrollment, registration will be closed until next year. Learn more about the program here and register now! Despite the weather outside, summer is just around the corner! What are your kids’ activities? 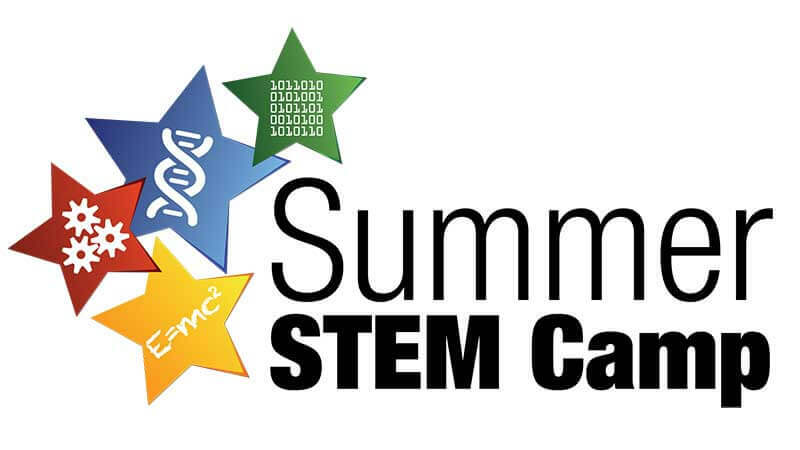 Use the summer to help them explore the wonderful world of STEM. 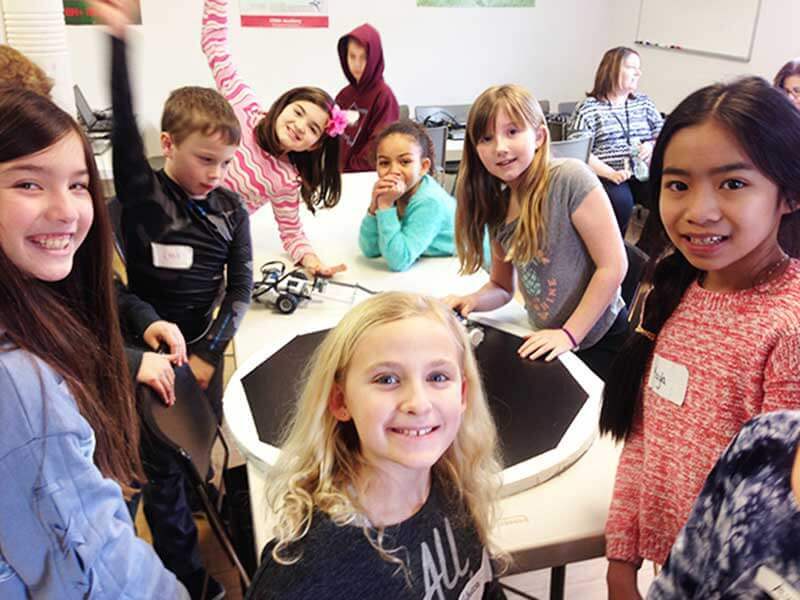 We’re offering a very flexible schedule of courses which allows families to incorporate a little or a lot of STEM. Check out our summer schedule and register now!